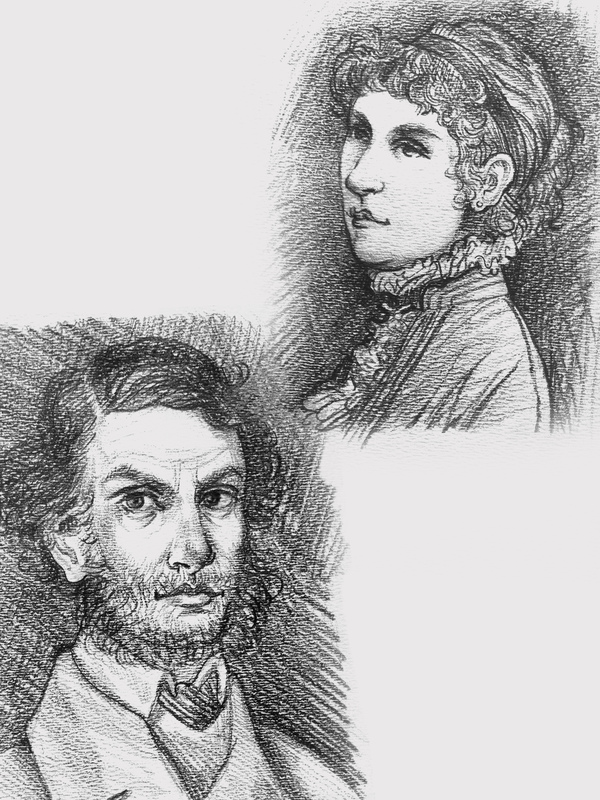 My very dear friend and long time colloborater Irene Kapustina and I collaborated to adapt to the stage Fyodor Dostoevsky’s epistolary novel, “Poor People.” Irene will be doing a director residency with the The Drama League Rough Draft Series this March. Excited to see this piece on its feet and more of Irene’s peerless work. Join us March 13th, 2015 for the reading!